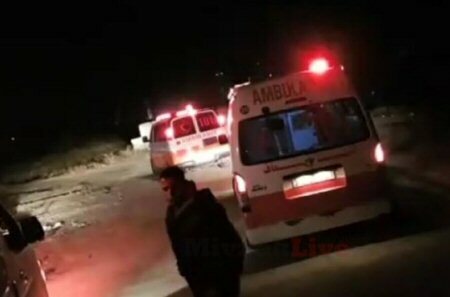 A Palestinian was shot and injured by live Israeli fire, late Monday, east of Gaza City.Local sources told Ma’an that Israeli forces opened fire towards a group of Palestinians, east of Gaza City, resulting in the injuring of one Palestinian. Sources confirmed that the Palestinian, whose identity remained unknown, sustained injuries in his foot. No other injuries were reported.